The pharmaceutical, medical device, diagnostic, food & beverage and environmental monitoring markets use products based on these filters like syringe filters, capsule filters, liquid sample microbiology products, microporous filtration membranes, protein transfer membranes, nucleic acid binding membranes and e.g. protein microarray products. The Life Sciences Catalog from our partner GVS Filter Technology can be downloaded as PDF. Simply Contact Us for any questions or needs. Save time and money in sample prep process with SEPARA® filters and vials disposable device. The single step filtering process is efficient and saves time. 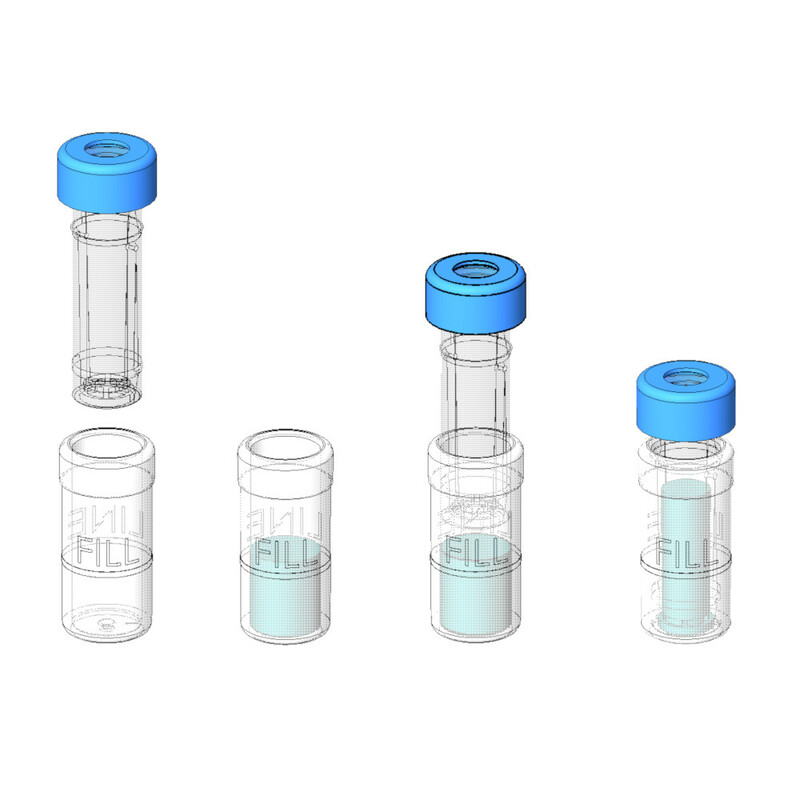 Utilization of the SEPARA filters enables rapid sample preparation as filtering with a plunger in the vial is a rapid single step, reducing sample loss. After filtration, the sample is ready for use in auto-sampling robot. The pre-slit cap ensures easy and clean transfer of sample. The filters are compatible with most standard auto-samplers. 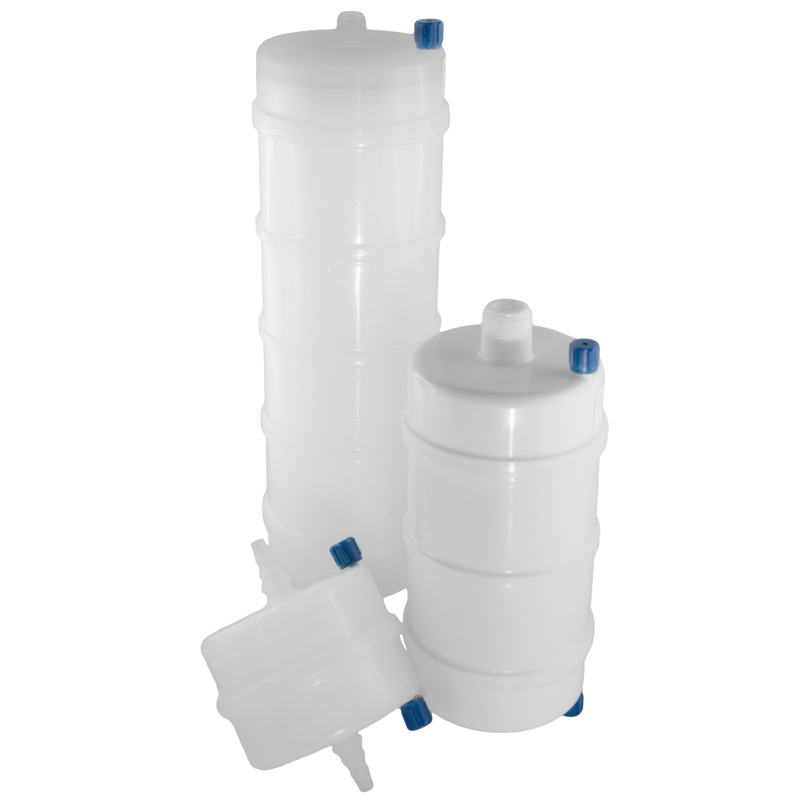 GVS capsules are disposable filtration units designed for the removal of particles or bacteria from aqueous or solvent solutions and gas streams. They are ready to use, eliminating the need to disassemble, clean and reassemble filter housings. GVS capsules contain no glue or surfactants and feature serial layer filter design for increased throughput and extended life. Two upstream vents are included to facilitate venting in any position. All capsules containing membrane media are preflushed with purified water to reduce extractables. GVS capsules pass class VI toxicology testing and are integrity tested prior to shipment. 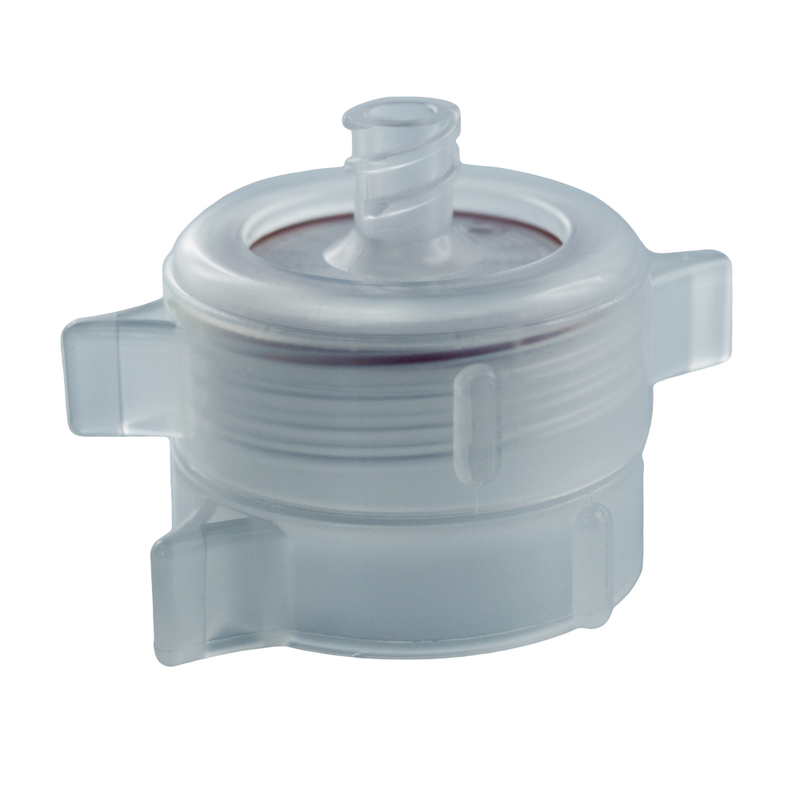 Capsule filters are available in sterile and non-sterile versions. 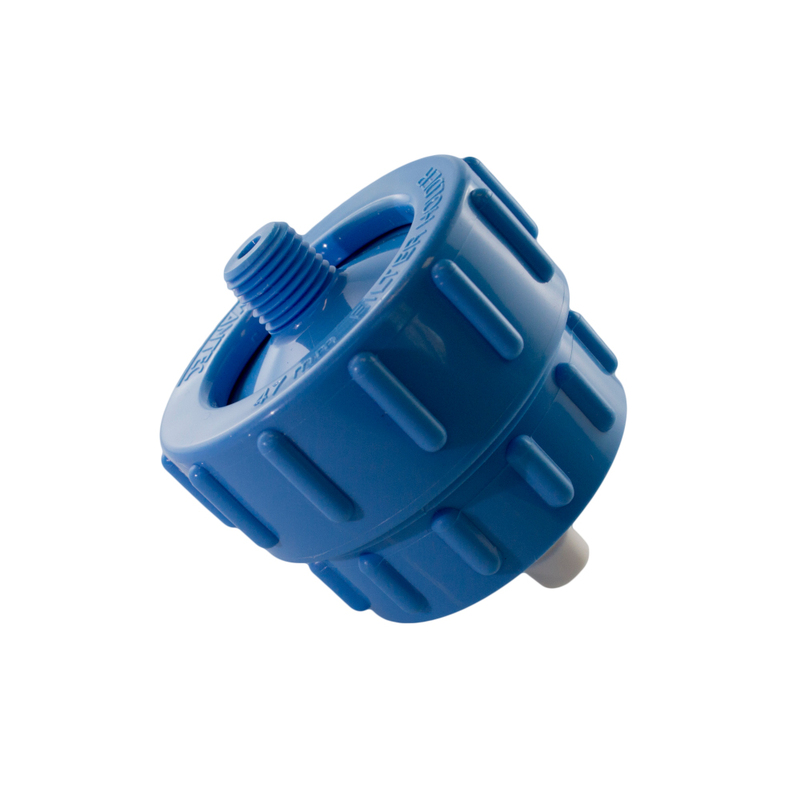 The capsules are available as PP and PTFE, both hydrophobic and with the following connections: 3/8 or 1/4 inch hose barb, 1/4 or 1/2 inch NPTM, 1.5 inch . GVS Bottle-top Filters is ideal solution for the fltration of cell culture media and HPCL media solution. ZapCap is a complete 500 mL fltration unit to connect with receiver bottles. 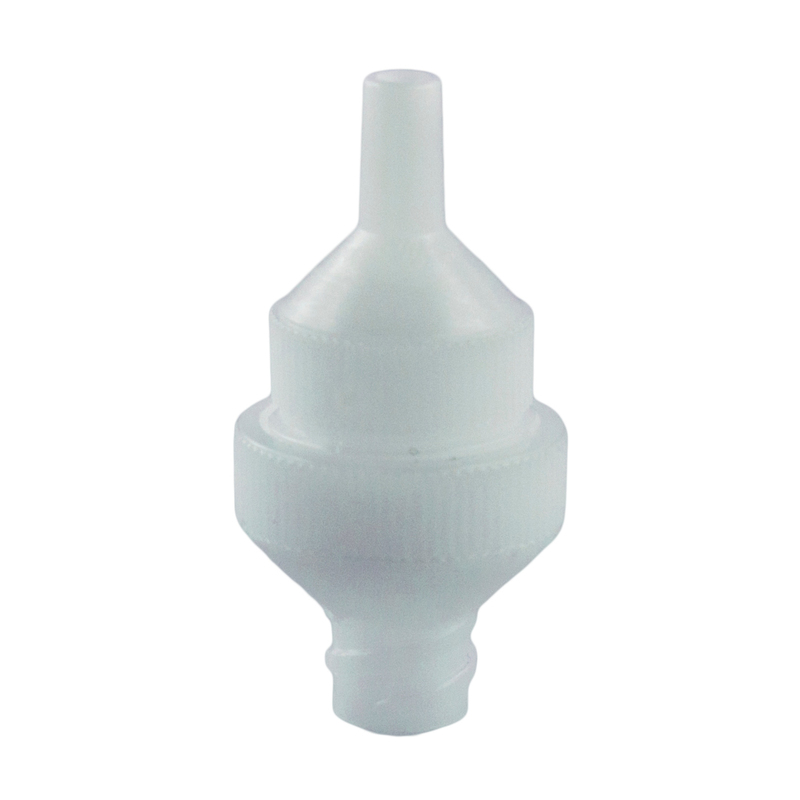 ZapCap are equipped with side tubing nozzle (bottle-top). This ready to use flter is available with preflter too. 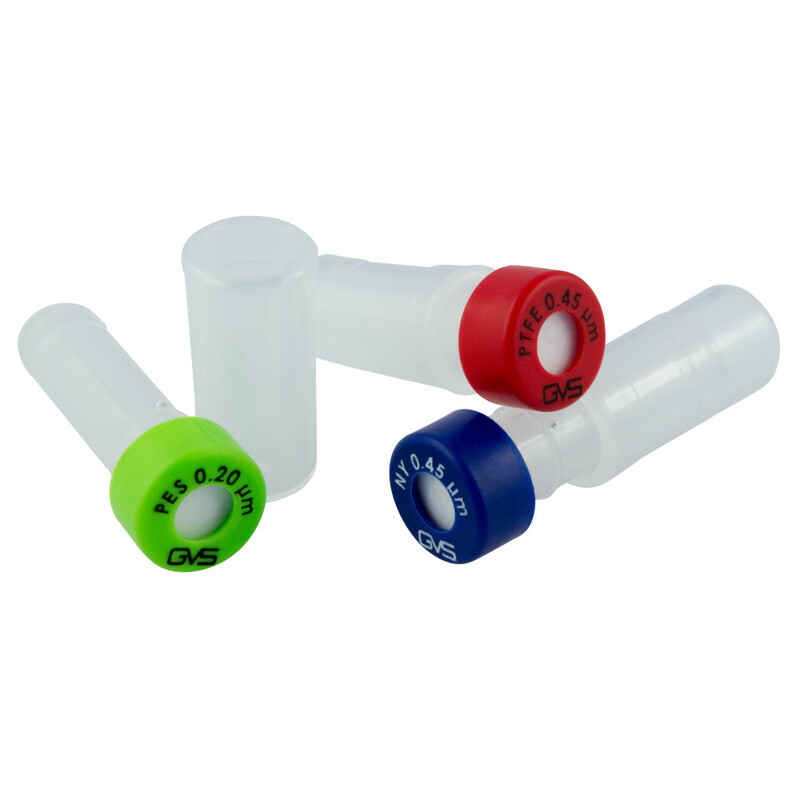 The connection seals ft on any standard bottle 33 to 45 mm and the membrane diameter is 76 mm with an effective area of fltration of 39.2 cm . Can be used up to 50ºC. One-step filtration Polypropylene funnel device for the rapid removal of ethidium bromide from gel-staining solutions. 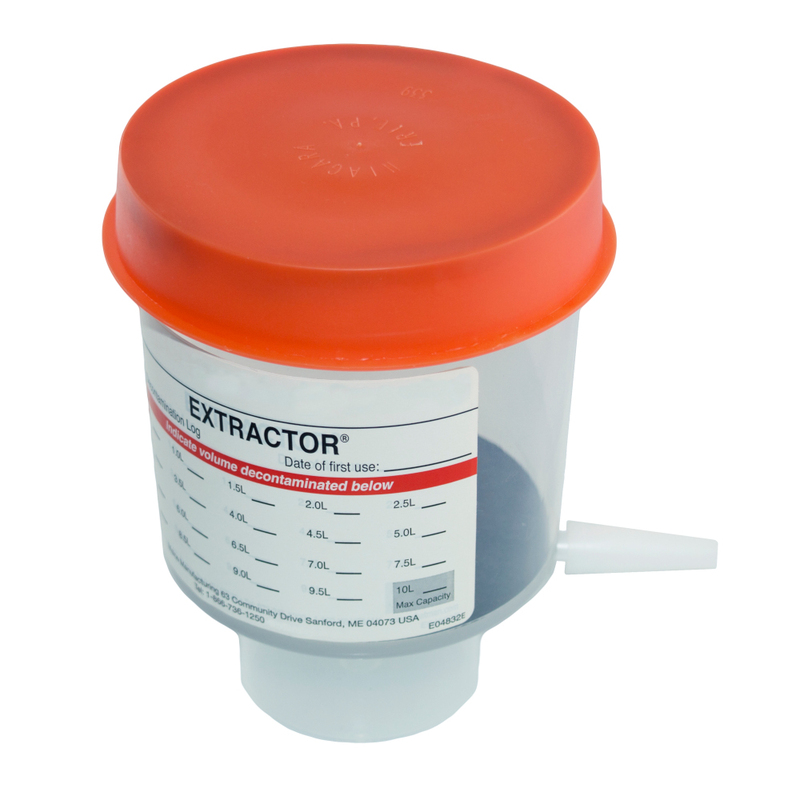 This disposable unit contains an activated carbon matrix, which removes > 99% of ethidium bromide from electrophoretic buffer quickly and easily. Each device can decontaminate up to 10 litres of gel-staining solution. After filtration, the decontaminated solution can be safely poured down the laboratory drain. 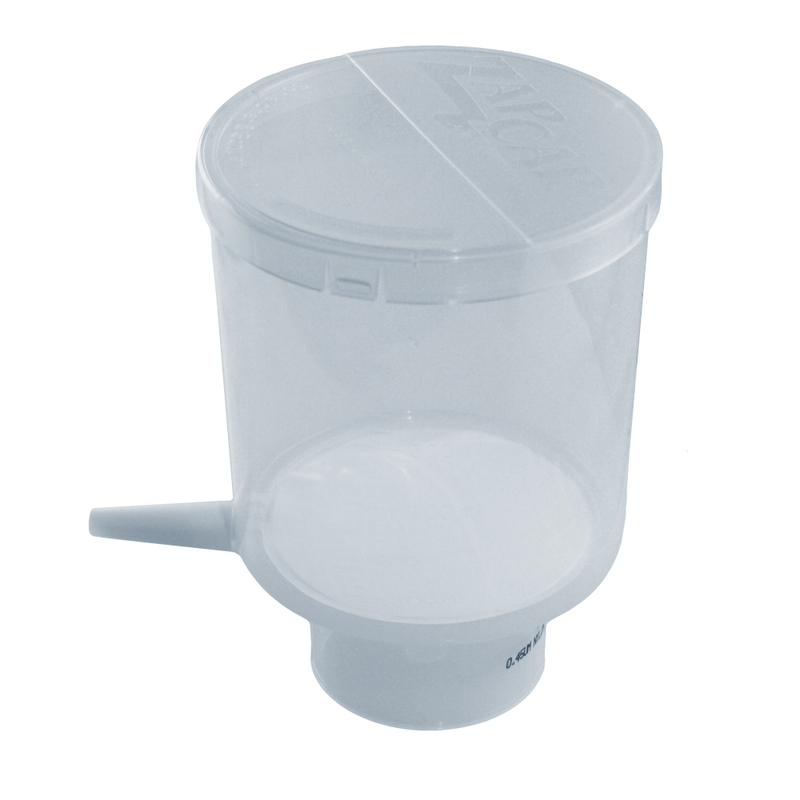 The extractor funnel device fits most standard laboratory flasks and bottles (neck size 33 to 45 mm), and the unit includes a cap for storage between uses. the polypropylene housing is chemically resistant to organics. also included in the package are glass fiber prefilters, which remove gel pieces and other debris to avoid premature clogging of the carbon filter. GVS Life Sciences, to insure precise fltration offers a selection of fltration holders and apparatus that are designed to work with GVS Life Sciences membranes. In most applications, the flter holder is just as important as the flter for accurate results every time. Filter holders are available for a wide variety of applications including air analysis, chemotaxis, tissue culturing and general aqueous and solvent fltration. Available products are: 13, 25, and 47 mm Filter Holder, and 47 mm Gravi-Seal.